PPT 3 different aspects PowerPoint Templates--PowerPoint presentations on Arrow, Attack, Blue, Box, Bunch, Bundle, Container, Contents, Course, Cutout, Different, Direction, Distribute, Divide, Emerge, Empty, Escape, Free, Goods, Green, Icon, Insides, Isolated, Jump, Many, Movement, Open, Over, Package, Packaging, Plenty, Point, Present, Purple, Red, Release, Rendering, Set, Sign, Spread, Symbol, Target, Variety, Wares, White-PPT 3 different aspects PowerPoint Templates Be an organizational leader with our Ppt 3 Different Aspects PowerPoint Templates. They will make you look good. 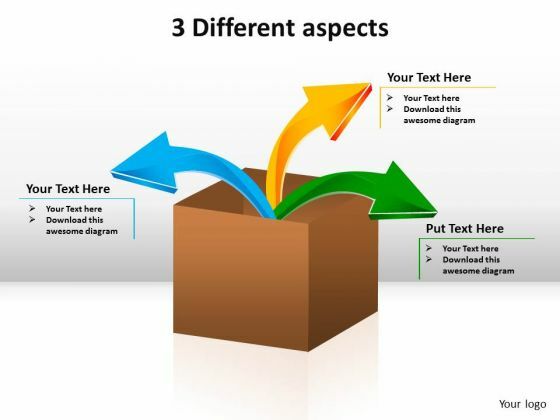 Become a genius with our Ppt 3 Different Aspects PowerPoint Templates. You will come out on top.